Please consider submitting a sentence or two, a paragraph or two or an essay. The All-Party Parliamentary Group on Hate Crime launched an inquiry entitled ‘How do we build community cohesion when hate crime is on the rise?’ in March this year. The inquiry aims to gather evidence of how hate speech and hate crime impact on communities, and to provide detailed recommendations on how community cohesion can be strengthened in the face of rising hate crime and hate speech. It explicitly focuses on all strands of hate crime and speech related to someone’s race, sexual orientation, religious, disability, or if they are transgender, and is particularly keen on teasing out common themes, as well as potential divergences between the various hate crime strands. It is still inviting submissions of written evidence on this topic and will be holding open sessions for further information in due course. The findings will be published in a public report at the end of this year. The Status Quo – What is the situation today? How does hate speech impact on the emotional and mental health of individuals who are targeted at a street and online level? The most important aspect which guides much of the understanding around hate crime work is victim perception. It is also important to be able to distinguish between a hate incident and a hate crime. If you’ve been the victim of verbal abuse, talk to the police or one of their partner organisations about what has happened. You’ll find a list of them on this How to report hate crime page. Even if you don’t know who verbally abused you, the information could still help the police to improve how they police the area where the abuse took place. 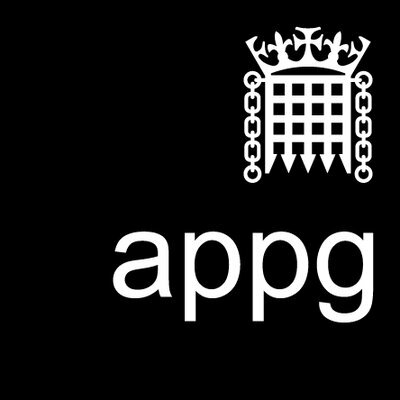 The All-Party Parliamentary Group (APPG) is interested to hear from experts, practitioners, victims and their representative organisations, as well as academics and others with an interest in and knowledge of the topic. The deadline for submissions has been extended to 15 August 2018. Based on the evidence received, individuals and organisations will be invited to give further evidence during an open meeting of the APPG. Please consider submitting a sentence or two, a paragraph or two or an essay to this APPG on hate crime. They appear to think women do not experience any.